Facilitating 4.9 million passenger trips per year, Kelowna Regional Transit buses allow you to get around and explore Kelowna without a car. With many different transit routes, you can efficiently plan your day using the online trip planner and you can track buses in real-time using the Transit app. From accommodations and wineries, to attractions and shopping, Kelowna Regional Transit provides options to many locations in the city. Most accommodations in Kelowna are accessible via transit, giving you peace of mind when booking. If you are arriving by air, the #97, in conjunction with the #23 and #90, will provide access to and from the Kelowna International Airport (YLW). The #97 runs along Hwy 97/Harvey Ave., allowing you to access the hotels and motels along the highway. This bus also brings you downtown, where you can transfer to other bus routes at the Queensway Bus Exchange. From the bus exchange, you can take the #1 along Lakeshore Road to access the accommodations in the area. 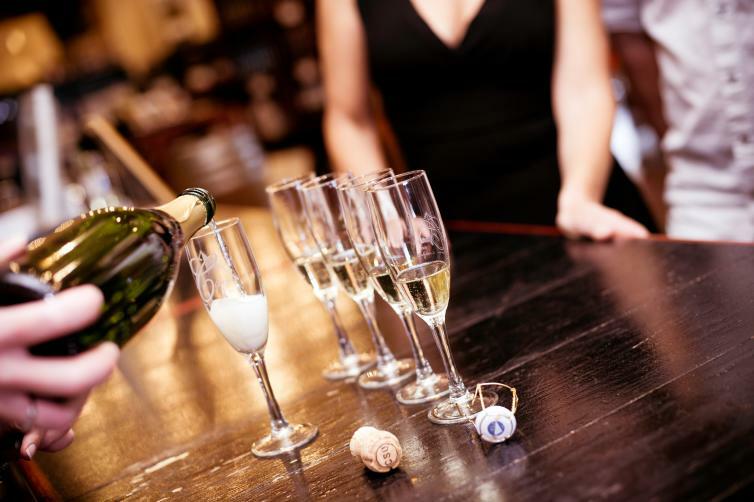 If you’re flexible with your schedule, you can visit some of the local wineries using transit. On the east side of the lake, Summerhill Pyramid Winery is easy to get to by bus as the #16 stops right outside their front gate. Leaving from downtown, you’ll want to take the #1 to the Mission Rec. Bus Exchange, where you’ll transfer to the #16. You can also experience wine, craft beer, and local spirits at a variety of locations downtown, including Sandhill Wines, Tree Brewing Beer Institute, and Okanagan Spirits. The H2O Adventure + Fitness Centre (H20) and the Capital News Centre (CNC) are both located at the Mission Rec. Bus Exchange, which is served by several bus routes. CNC offers a branch of the regional library, a fitness centre, skating rinks, and a restaurant. At H2O, you can work-out in the gym or enjoy the huge, Olympic-sized pool, the water slides, and the FlowRider surf simulator! If it is a beautiful day, you can enter the Mission Park Greenway near the H20 Centre. The Greenway runs towards Okanagan Lake in one direction and towards the Environmental Education Centre for the Okanagan (EECO) and Scenic Canyon Regional Park in the other direction. The EECO can also be accessed by the #11 bus. Other family-friendly activities that can be accessed by bus include the EnergyPlex , Planet Lazer , and all local movie theatres. 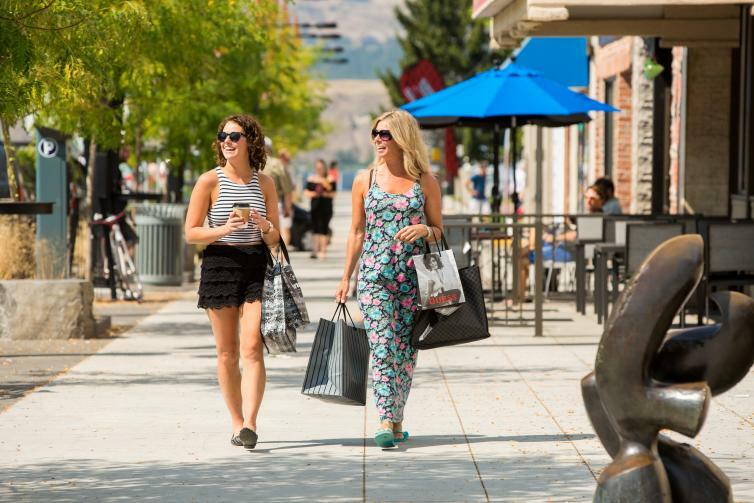 Popular shopping spots in Kelowna include Orchard Park Shopping Mall , Downtown Kelowna, and Pandosy Village. All of these areas frequented by public transit, mainly the #97 to get downtown and the #1 to get near the boutiques on Pandosy. The mall is a transit hub for several routes, so it’s easy to get there from almost anywhere in Kelowna. Across from the mall, on the east side, you’ll also be able to shop at the outdoor Kelowna Farmers’ and Crafters’ Market. Have exact change for the trip, as change is not provided. Bus fare is $2.50. Children 4 and under are free when accompanied by an adult. Make sure to ask for a transfer when you get on the bus. The transfer allows you to ride any bus, in any direction for 90 minutes from the time you received it (the expiry time will be listed on the transfer). Save money on a full day of travel by purchasing a day pass. Or, pick up a pack of 10 tickets for $22.50 if you are in town for a longer period; transfers are still available when using the tickets. 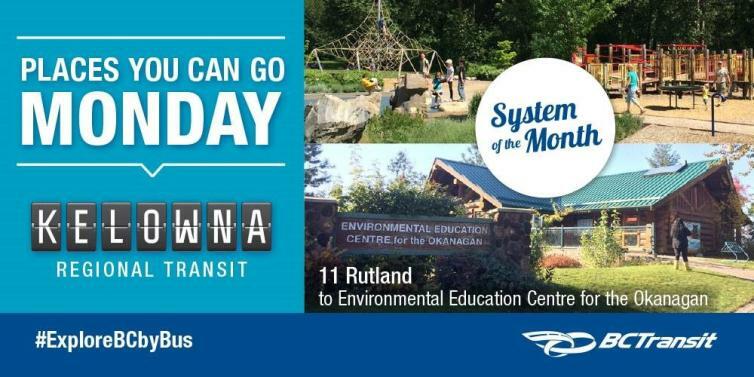 Kelowna Regional Transit is being featured as BC Transit’s System of the Month for April. 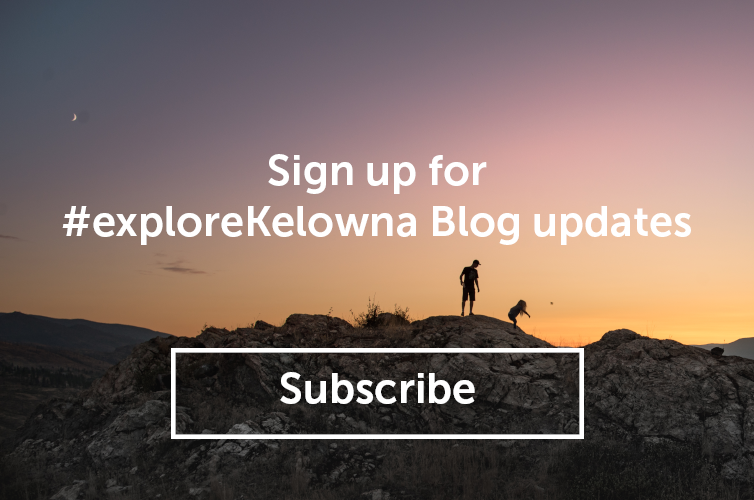 Visit BC Transit’s Facebook page or follow them on Twitter to learn fun facts about transit in Kelowna and to discover more places to go as you #ExploreBCbyBus. Contact our team at the Downtown Visitor Centre for trip planning assistance or stop by in person to purchase a 10-pack of tickets, day passes, or monthly passes.